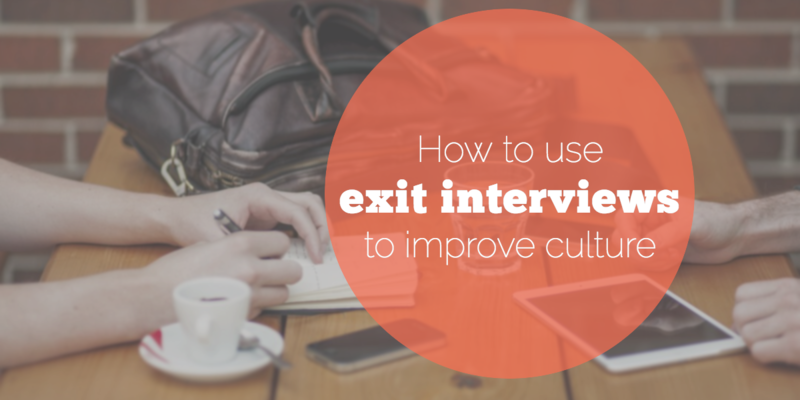 When an employee chooses to leave your organization– either for a new job elsewhere, or because they’ve had a negative experience– exit interviews can provide valuable insights to improve your workplace. If they’re done correctly, these conversations give you the chance to find out some more about how your staff perceives the workplace, and how you can prevent voluntary staff turnover in the future. Allowing departing employees to share their thoughts about the strengths and weaknesses of your company also provides closure and ends the employment relationship on a positive note. 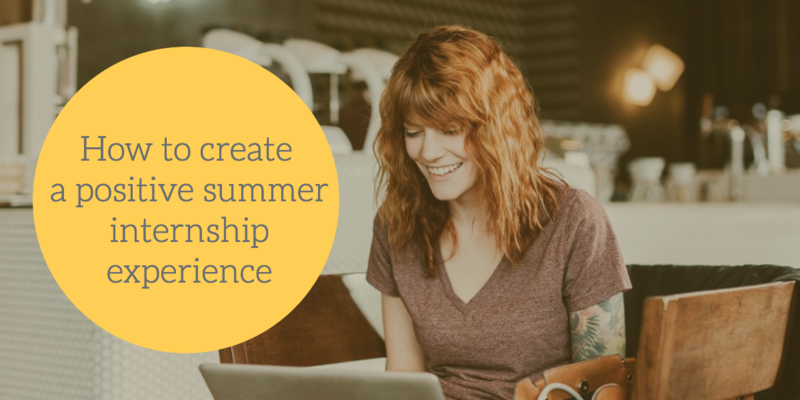 As we approach the summer break, more and more college students will start hunting for internship opportunities to help them gain relevant work experience. This provides a great opportunity, not just for these students, but for the employers who will end up hiring them for the summer. College students often bring enthusiasm, curiosity, and coachability that can be infectious and improve the morale in the whole workplace. What’s been happening in the world of HR lately? Honestly, what hasn’t? If you’ve been keeping an eye on the news and compliance issues, you know plenty has been going—and it seems to be constantly changing. In our latest HR Roundup, we look at where we are with the FLSA overtime rule, how employers are evolving with workplace trends, what we can learn from Uber’s HR nightmare, and who has got the best company culture in America—and the ACA is sticking around too.